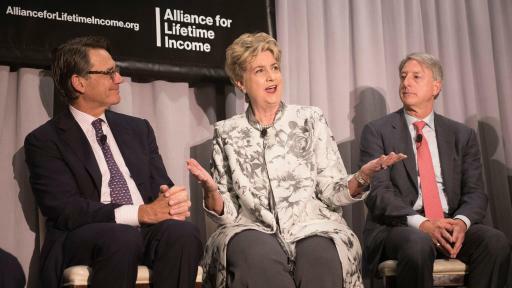 New Alliance for Lifetime Income survey shows substantial savings are not enough to alleviate retirement angst. Savers with protected monthly income from an annuity or pension are more confident in their ability to weather future financial uncertainties. Nearly half (48 percent) of U.S. households ages 45-72 with $75,000 to $1.99 million in investable assets are approaching their retirement years “unprotected,” without protected monthly income other than Social Security. 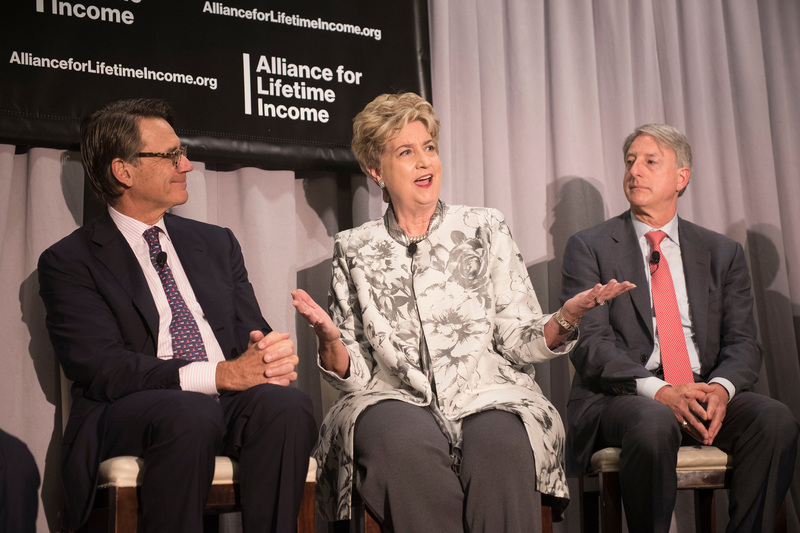 Alliance for Lifetime Income rolls out a multi-year, nationwide educational campaign to raise awareness and help consumers understand the importance of protecting a portion of their retirement income to guarantee they won’t outlive their money. WASHINGTON, D.C. – June 14, 2018 – New research shows that many Americans who have saved are worried and don’t feel financially prepared for retirement. Americans are living longer than ever before, but few have protected monthly income to fill the potential funding gap between what they will need in retirement and the income they will receive from savings, investments and Social Security. With pensions disappearing and Social Security estimated to replace only about 40 percent of the average person’s income, this leaves millions of Americans vulnerable to outliving their hard-earned savings. 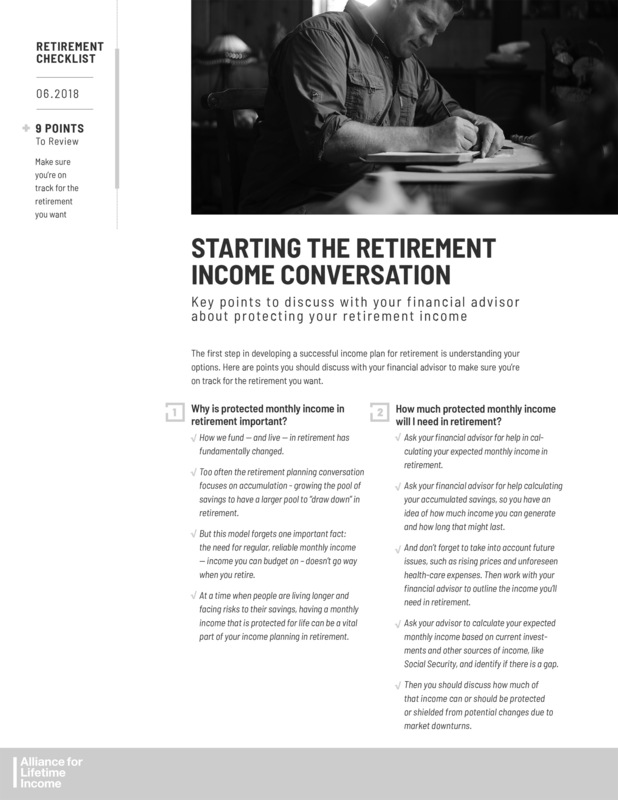 Yet most retirement planning conversations and tools continue to focus primarily on accumulating savings, overlooking an important component that could address this looming retirement problem – protecting part of that money to ensure monthly income for life. 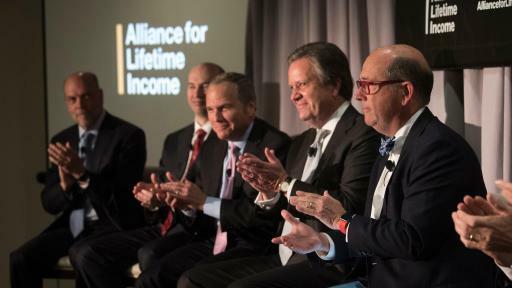 To begin changing the retirement planning conversation and help solve the problem of too many American households lacking protected retirement income, 24 financial services organizations launched the Alliance for Lifetime Income. The Alliance’s mission is to educate Americans about the importance of protected lifetime income solutions by building a platform of new online and offline content, tools, thought leadership, events, and new terminology designed to simplify this often complex topic in ways that empower Americans to take action. 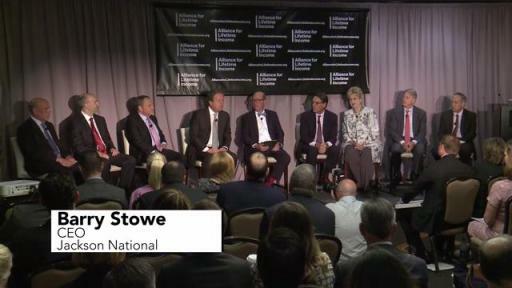 The Alliance’s multi-faceted, multi-year educational program will raise awareness and empower consumers and financial advisors to discuss the need for including protected lifetime income from solutions such as annuities within a comprehensive retirement plan – income that is guaranteed monthly for life to help mitigate the impact of rising costs of living and healthcare, market volatility and longer lifespans. 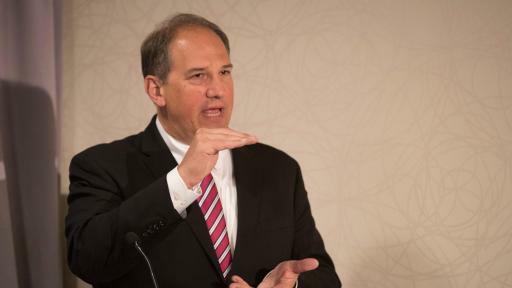 Nearly half (48 percent) of U.S. households ages 45-72 with investable assets of $75,000 to $1.99 million are approaching their retirement years “unprotected,” without protected monthly income other than Social Security. Eighty-eight percent of protected households say they are confident that their retirement money will help them achieve their lifestyle goals. Seventy-three percent of protected households do not worry about their retirement. Eighty percent of protected households are confident in their ability to withstand losses in the financial markets or unexpected expenses, issues that can be particularly problematic in retirement for those who are unprepared. Conversely, only 63 percent of unprotected households feel this confidence. Families in protected households are 1.5 times more likely to say they are very confident they are financially prepared to achieve their retirement lifestyle goals versus families with unprotected income. To help empower consumers, the Alliance is bringing together some the nation’s leading financial services organizations within the retirement industry, third-party organizations and prominent experts to offer important resources, including an educational website (www.RetireYourRisk.org) for both consumers and financial advisors. 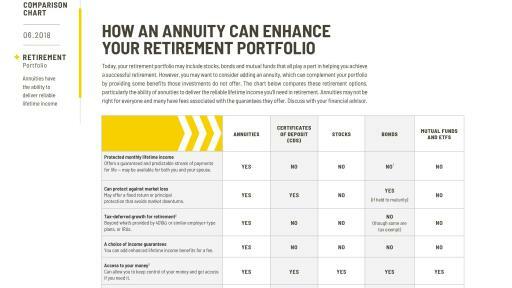 Among other resources, the site will host a checklist for consumers to use to discuss protected monthly income with their financial advisors. 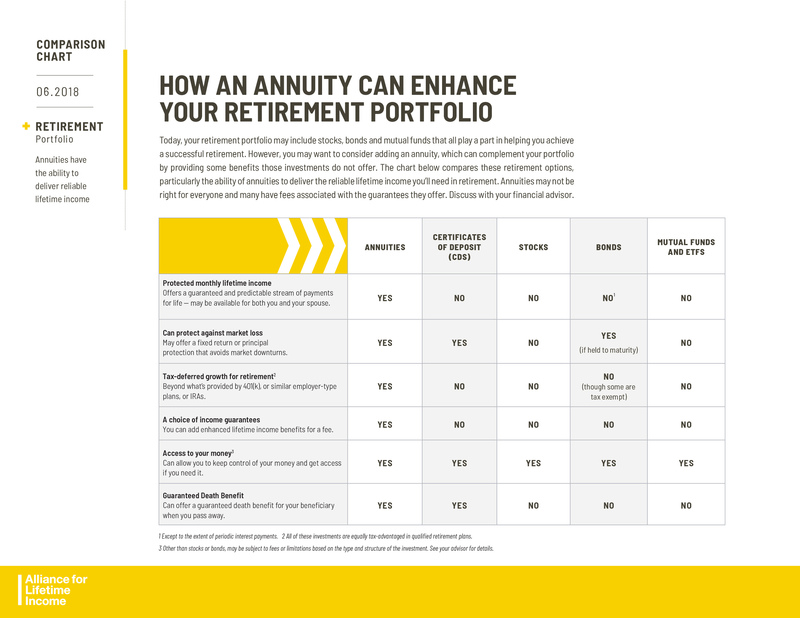 The Alliance will also be focusing on new, simpler language that the retirement industry can use with consumers and financial advisors to break down the complexities and answer common questions about lifetime income solutions, including annuities. 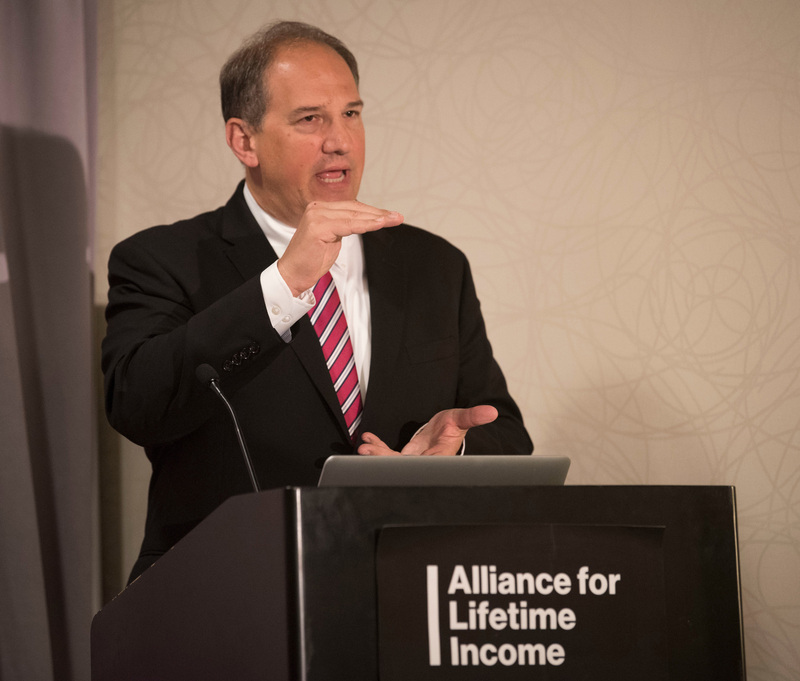 For news, updates and content from the Alliance for Lifetime Income, visit www.AllianceforLifetimeIncome.org and follow the Alliance on Twitter, LinkedIn and/or Facebook. 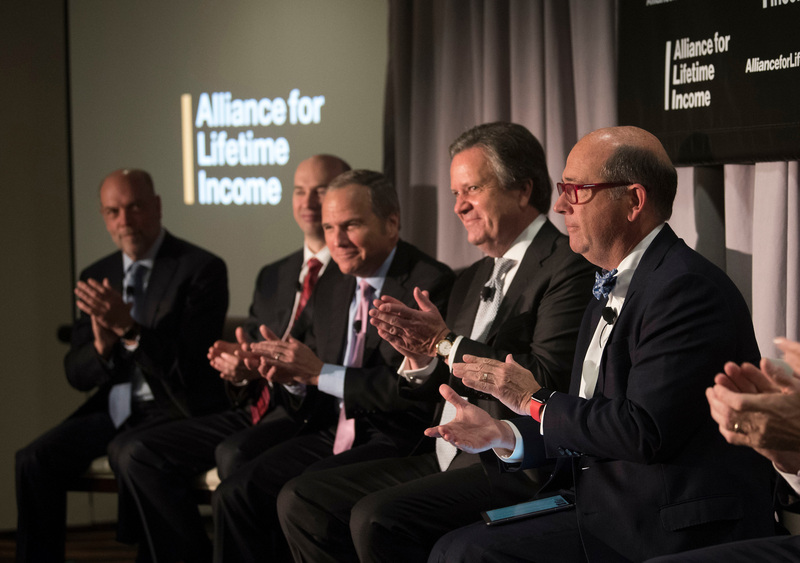 The Alliance for Lifetime Income, based in Washington, D.C., is a nonprofit 501(c)(6) organization formed and supported by some of the nation’s leading financial services organizations, to create awareness and educate Americans about the importance of protected lifetime income. The Alliance is focused on helping to educate Americans on the risk of outliving their savings so they can enjoy their retirement lives. 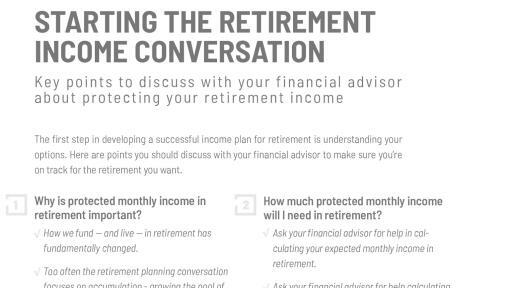 The Alliance provides consumers and financial advisors with the educational resources, tools and insights they can use to build plans for protected retirement income. For more information about the Alliance, visit www.AllianceForLifetimeIncome.org.